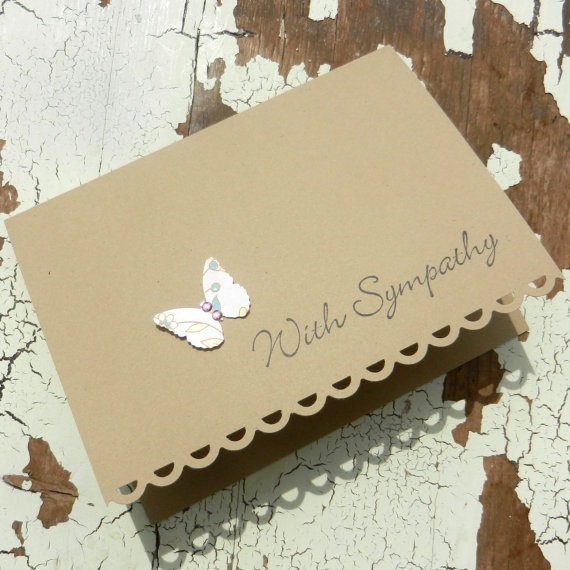 If you’re writing a sympathy card message to send or give to someone then you may be thinking of including a gift to go with it. Offering a touching and thoughtful gift to the bereaved is a generous gesture that can really brighten their day. During a time where they probably feel most alone this can be a real comfort, especially if the gift is one that comes from the heart and reaches out to them. But you may be struggling with what gift to get. The usual sympathy gifts can be cliche and seem like no thought was required before giving them. Sometimes it can be nice to give something a little different and unique. There’s nothing wrong with flowers, plants or a memorial plaque. Often these will be the most appropriate. But there are many options out there that can offer something more personal, have a deeper meaning and connection, and really make a difference. 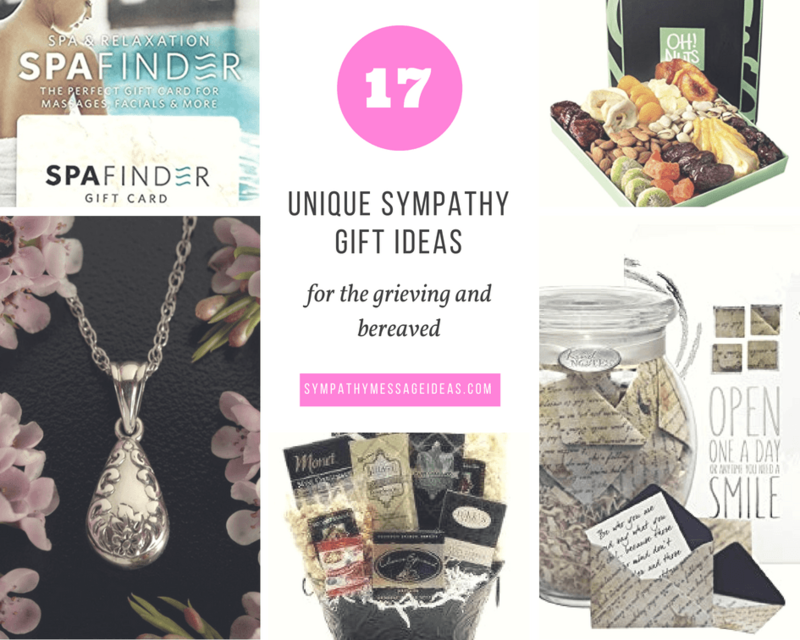 That’s why we’ve compiled a list of what we believe to be the most different and unique sympathy gifts out there. So if you want an alternative to flowers then look no further. We’re sure you’ll find something that really stands out and hopefully provides real warmth in such a trying period. Whilst we haven’t ranked these gifts in any sort of an order, we do feel this is probably the best of them all. Or at the least what we believe will be the most beneficial to anyone coping with a loss. 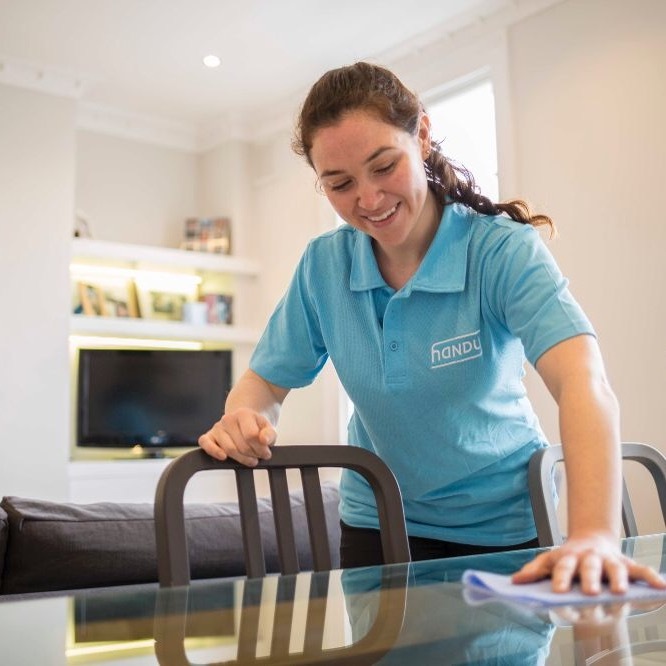 The gift of a professional service like a housekeeper or organiser to remove the strain of day to day tasks whilst grieving can be invaluable. 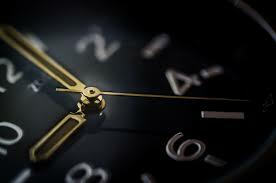 A housekeeper or cleaning service can provide the time needed to heal without having to deal with everyday chores. Or it can allow for a family to begin sorting their loved ones possessions. Alternatively there are professionals who can be hired specifically to help with the sorting of a loved ones things. They can assist and make the process much easier. A good place to start with a grief organiser is searching for anyone local in your area. For a cleaning service there is Handy, who offer top-rated home cleaning services professionals in both the US and UK. A charitable donation in the name of the deceased is a great gift. 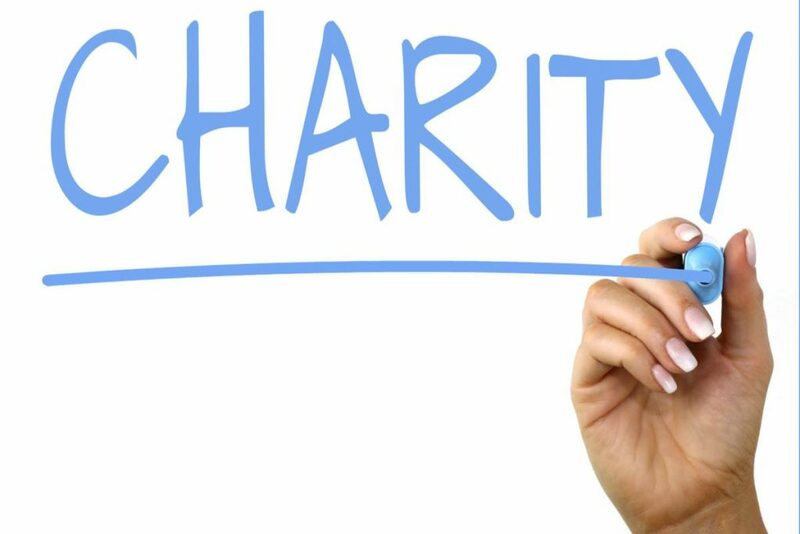 Often people feel awkward about giving to charity as a gift because they worry it will make them look cheap. Or they believe a gift should be given to the person themselves. But when it comes to sympathy gifts the bereaved aren’t expecting, nor will they want, some sort of item to make up for their loss. So donating to a charity the deceased was known to be involved with or supported is perfect. Or even one that reflects the interests and hobbies they had would work, e.g. if they were passionate about the environment then maybe give to Greenpeace. Alternatively if they were religious you can always give to their church or place of worship. And if they suffered from a known illness then a charity that researches or raises awareness for it will enable the family to feel like a very small positive has come from their passing. 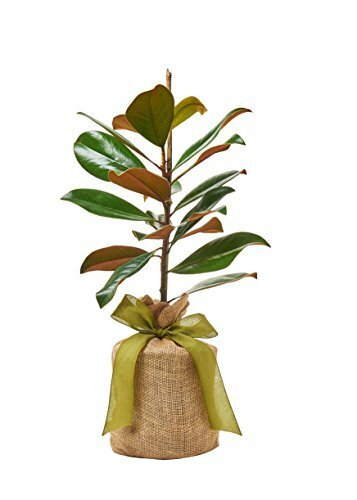 A memorial tree (a tree that is planted in honor of the deceased) is a fantastic sympathy gift. A tree or shrub can memorialise a loved one and work as a reminder of them to the family. They grow and bloom as do the memories of the recipients loved one and act as a tranquil place to cherish those special memories. You can even place a remembrance stone, plaque or bench with the tree so their legacy can live on for generations. When choosing a tree you may want to pick one that the deceased had a connection to. Perhaps it shares their name, or reflects their personality. You can also donate the tree to an organisation or specific place the deceased loved, perhaps a park. It’s also very popular to scatter the ashes around the planted tree so keep that in mind when choosing one. 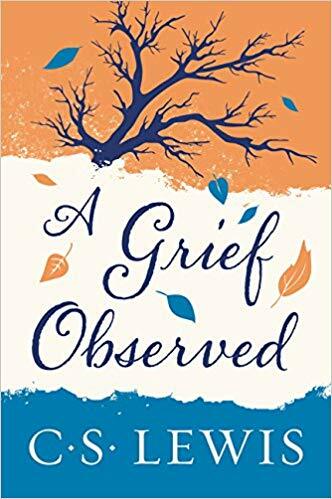 Even if the bereaved isn’t much of a reader a book that can help with the grieving process or offer support can be an extremely useful gift. There are countless books out there that relate to grief and loss. You could look at poetry and quotes, religious themed texts, memoirs of those who have suffered from serious illnesses, or ones that are uplifting and positive. A popular choice is A Grief Observed by C.S. Lewis. It was written after his wife’s death and reflects on life and death amidst his bereavement and loss. Whilst it had some religious tones that hasn’t kept it from being appreciated by many non-believers. You could also ignore books focusing on grief and death and pick something that has no relation to it whatsoever. An novel that helps the bereaved escape into another world for a short time and help them to forget their pain. Losing a loved one causes an understandably high amount of stress. Not only through the pain of that loss, which can take its toll physically as well as mentally, but having to deal with everything surrounding a death. Funeral preparations, sorting and organising possessions, will arrangements etc. So an excellent gift you can give is one that helps the bereaved to take care of themselves. A spa gift card or massage is ideal for this. 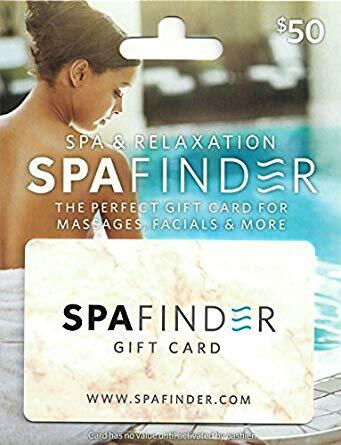 Spafinder gift cards are perfect as you can easily purchase the gift card and either send or give it to the person. They are then redeemable in many locations across the country (both US and UK). You can get massages, manicures, pedicures, the full spa experience and more. Give the bereaved have a break from the hard times they are going through and the opportunity to relax for a short period. Jewellery, unlike flowers or a plant, is something that can last a lifetime. Giving a piece of jewellery that the bereaved can wear to remember their lost loved one is the perfect way to keep those memories alive and close to them. A beautiful and touching item can become a treasured gift that they will cherish as part of the grieving process and for years to come. 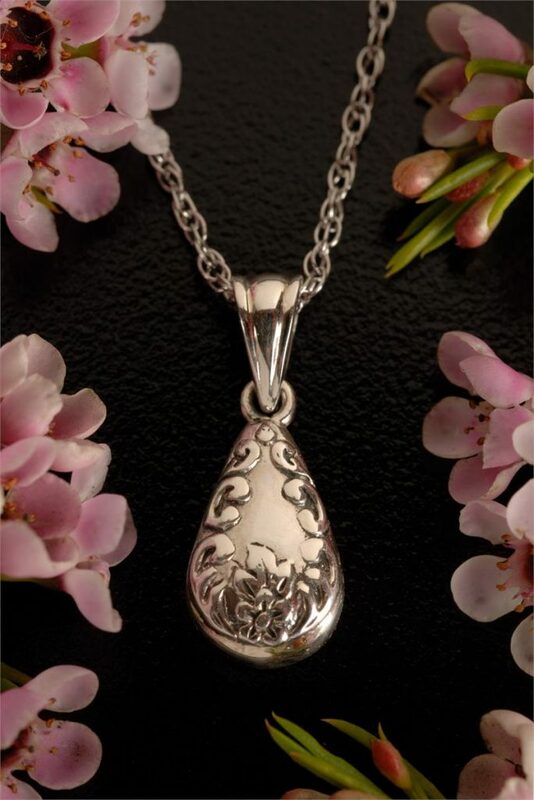 The Comfort Company’s Teardrop Pendant is a sterling silver pendant that features a forget-me-not flower as decoration, custom gift box, and a hot foil stamped enclosure card with sympathy verse. Much like jewellery, a wind chime is a long lasting and special way to remember a loved one. Wind chimes can be hung in a variety of places (the garden, porch, or spots that are reminders of the lost friend or family member) and as the breeze blows you are reminded of the deceased through the gentle music they play. Personalised messages or memorials can also be engraved on the chimes to make them even more special. 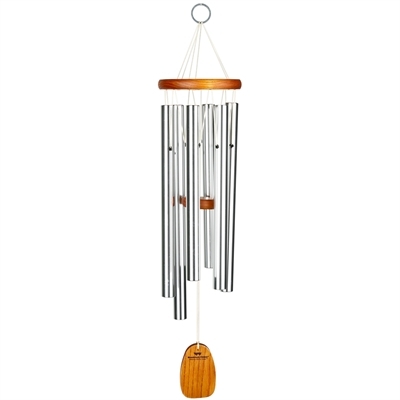 A very popular memorial chime is Woodstock’s ‘Amazing Grace’ Chime that is tuned to the inspiring tones heard in the opening measures of Amazing Grace, one of America’s best loved and most widely known hymns. Amazing Grace has played an important role in drug and alcohol recovery, the Civil War, the Civil Rights Movement and 9/11. It’s message of hope and redemption from over 200 years ago resonates with the same power today, and makes for a touching remembrance gift. When there’s a bereavement the children often get overlooked. This could be because the parents feel awkward discussing it, think children aren’t affected as much by a death, or just amongst the grief they’re somewhat forgotten. So a gift that is specifically for the children of a family that’s going through a loss, and can help to keep the children distracted and their mind on something else, will be warmly received. A book that either the child can read themselves or be read to them is a good choice. Alternatively a creative game or art project that allows the child to express any feelings they currently have but may be struggling to put into words is also a good option. None of these have to be grief related, just something that can help the child grieve there own way and feel included. A memory chest or memento box is a somewhere that keepsakes and memories of a loved lost one can be stored. They can also act as a place to keep ashes in a temporary urn. Many who have lost someone want something to help remember them and keep those memories alive. A memory box is the perfect choice in this case. 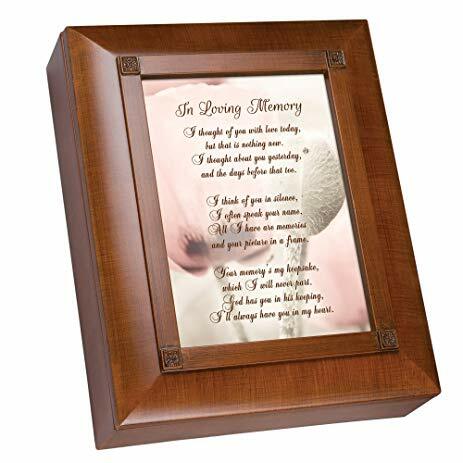 The Cottage Garden Bereavement Remembrance Keepsake Box holds those special memories in a beautiful lined box with a heartfelt poem. The artwork can be replaced with a treasured photo of a loved one. Included with the box is a package of 20 decorative Comfort Cards that are titled ‘Remember When’ for you and your loved ones to write precious memories and keep. A great way to give a selection of smaller gifts for an entire family, rather than one person, is with a sympathy gift basket. These are either baskets filled with a range of items/food to be sent as a condolence gift or you can choose the products to go in the basket yourself. Flowers are sometimes included, as well as a card or note. You can then have the basket sent directly to the bereaved or delivered to yourself and then give it to them in person. Fanciful Gift Baskets have a great selection of different condolence baskets, as well as having the option to create your own custom one and include all the items you want. A good choice for a food basket is the Oh! 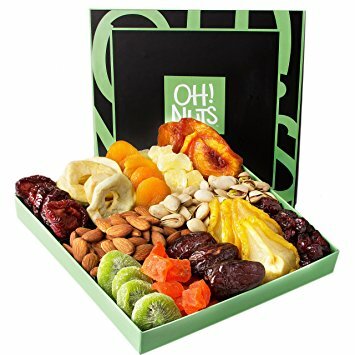 Nuts Nut and Dried Fruit Gift Basket. Filled with very healthy dried fruit and nuts, it’s a perfect choice for a vegan or vegetarian and is gluten free. Alternatively for something a bit more decadent try Nikki’s Sincere Sympathy Condolence Gift Basket that’s filled with treats such as sugar cookies, Camembert cheese, butter toffee peanuts, caramel corn and more. A memory quilt is created with old clothing or pieces of material that have a link to the deceased and hold significant value for the family. They are sewn together to create a quilt that tell a story of their loved one; a constant reminder if their life. Memory quilts are lovely to both make and give, and seeing as there will be nothing else out there the same they are a totally unique sympathy gift. You can find so many books with different ideas and tutorials for creating beautiful memory quilts. If you’re not a sewer, and many of you won’t be, don’t fear! 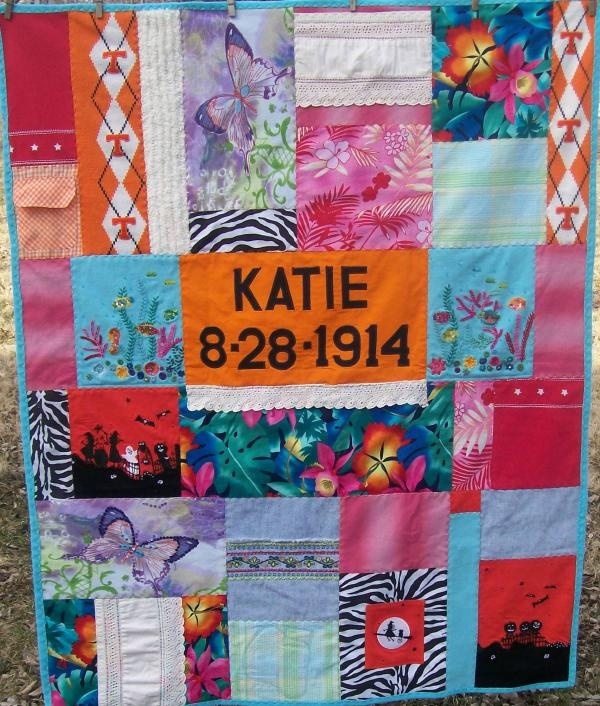 There are companies who will make a memory quilt to order and even have the option to having your choice of special photos put on individual fabric squares. QuiltKeepsake do some lovely bereavement quilts and are very easy to order from. A memory or keepsake jar is a really touching little gift. It can be used in two different ways: to be filled with mementos and memories of the deceased like photos, drawings, notes, letters etc. and stand as a memorial to them that family members and friends can quickly take a look at and be reminded if them. This type of memory jar can be handmade from simple items such as a regular jam jar. 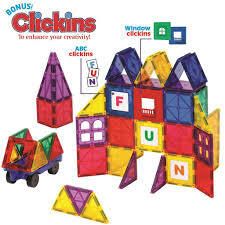 Perfect for kids to create themselves as a memorial for a family member. 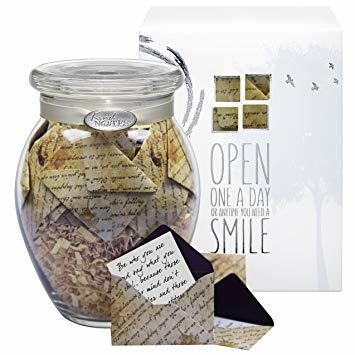 The other jar is one you buy and comes with a selection of uplifting and positive sympathy messages that can be opened each day to help bring comfort to the grieving. One of the most popular keepsake jars is the KindNotes Glass Sympathy Keepsake Gift Jar of Messages. It comes with 31 thoughtful messages enclosed in mini decorative envelopes to be opened each day or anytime they need a lift. It’s a thoughtful gift that keeps on giving, one that can be enjoyed day after day. A care or gift package is a lovely gesture showing you care and are thinking of the grieving. With sympathy care packages you get items that help to show support, bring comfort, inspire and even motivate your family it friends who have suffering a loss. Uplift Gift design sympathy gift packages for friends and family in pain, especially when they are grieving after losing a loved one. These are care packages that help comfort the living, gifts to recognize a death in the family, and a support for those left to carry on. Individually-wrapped, hand-selected, curated items in beautifully-designed packages show you care. Food may seem an odd choice but actually bringing or cooking food for a bereaved family is a really useful and practical gift. When going through a painful loss one of the last things anyone will be thinking about is cooking. So having ready to eat food provided or some that is simple to reheat can be extremely helpful. If the bereaved family is having people over to wish them condolences then having food they can serve with it having to think about it is another really positive aspect to it as a gift. If you’re not much of a cook yourself then buying food from a restaurant or store is perfectly acceptable. But if you like to cook then homemade is always well appreciated. Even more so if you know the families favourite foods. Pies, casseroles, deli platters and similar are great savoury options. 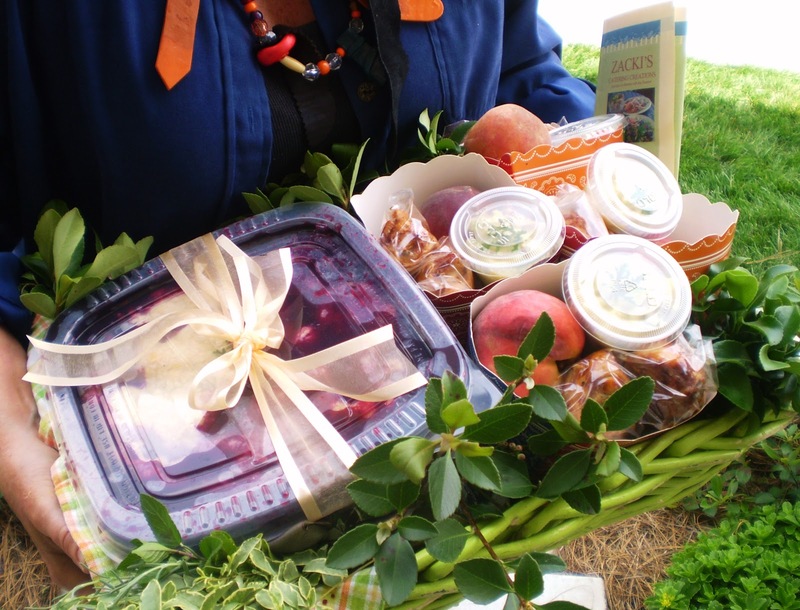 As with the gift baskets above fruit and nuts are great healthier options. If they like tea and coffee then they’re always good choices for drinks. Be wary of any allergies or specific dietary requirements though. And giving the good in easily disposable containers makes it simpler for the family to avoid any cleaning and returning of tupperware, for example. Throughout time people have painted portraits and pictures of loved ones who have passed away as a way to remember them. A beautiful memorial portrait serves as a reminder of the dead and helps to keep them alive and in our thoughts. Having a memorial portrait commissioned is definitely a tricky gift to arrange and certainly won’t be a common idea. But if you have a good photo of the deceased, or can ask the family for one, then you can take that to a professional artist who will recreate it as a portrait. Searching your local area for talented artists is a good way to find someone who can create a striking and beautiful portrait. 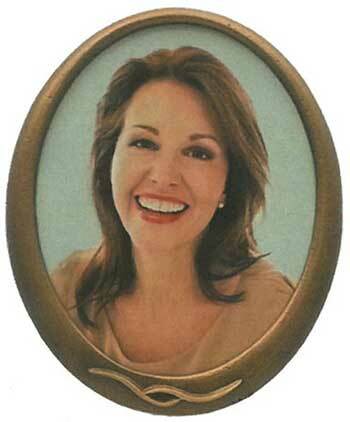 Alternatively you can use Paint Your Life’s memorial portraits service to find an artist you like. Handmade gifts are always well received because they show a degree of effort, time and thought dedicated to them. They can be personalised and designed specifically for the recipient. Even if you’re not the crafty type or aren’t good with your hands then you can still make something basic. A handmade card instead of a store bought one is fairly simple to do. There are many tutorials and guides online to help you, with videos websites like YouTube. You could also buy a handmade item from somewhere like Etsy that allows for it to be personalised. This may seem like a strange ‘gift’ but in actual fact you could argue it’s the most important. During the aftermath of a loss there are so many emotions and feelings the bereaved will go through. Throw into the mix all the admin and organisational side of dealing with a death you have and it becomes a hectic, incredibly difficult time for all involved to deal with. So if a friend or family member can step in and help out with parts of it that can be a real benefit to the family and help to relieve some of the pressure. It doesn’t have to be anything particularly involved or difficult. If it’s a family who have suffered a loss then perhaps you could offer to pick up or take the kids to school. Or look after them whilst the rest of the family deals with some of the admin aspects of the deceased. Doing some of the mundane chores and jobs around the house is always useful, or maybe even helping with the funeral arrangements. Whatever they need just offer your time and help and you can be very confident it will be hugely appreciated.